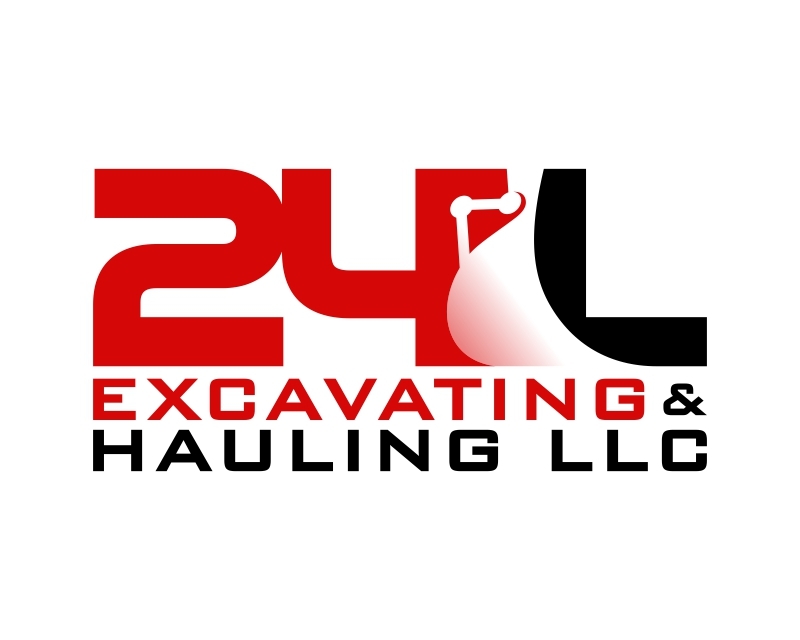 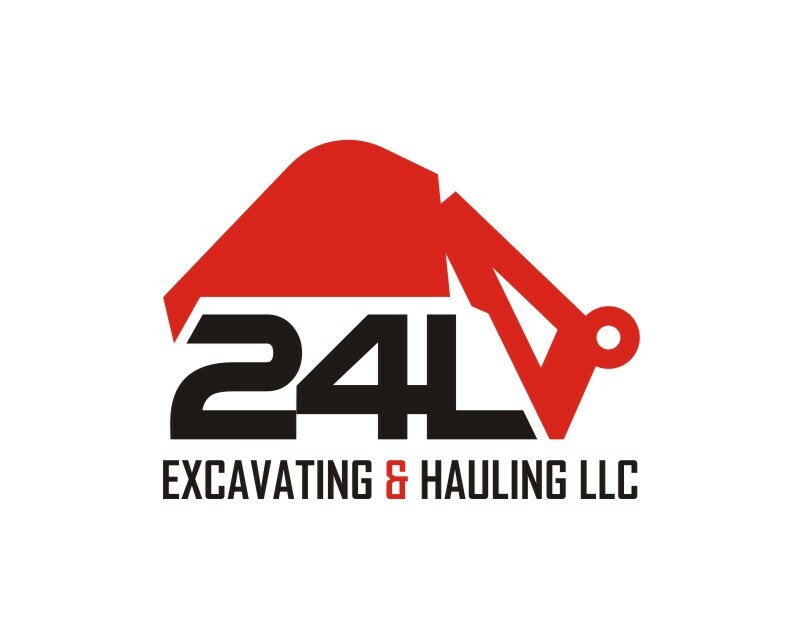 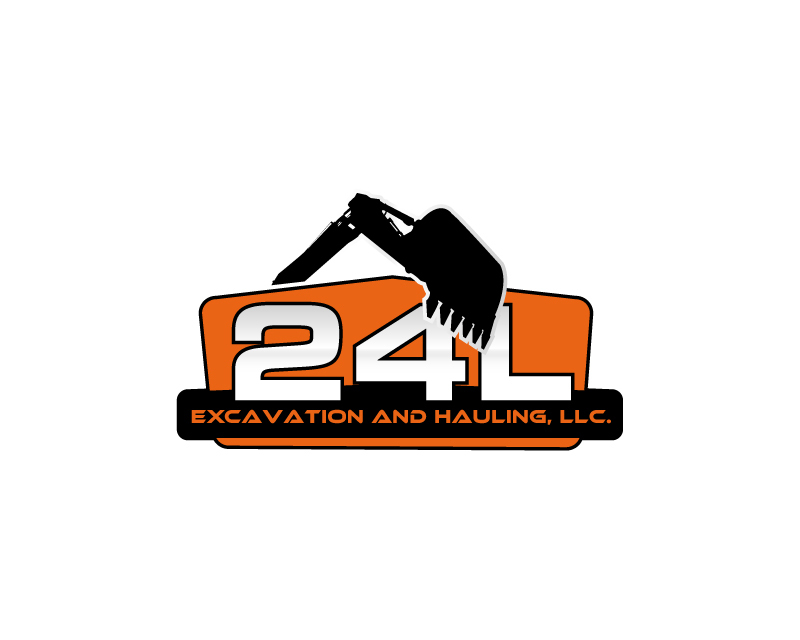 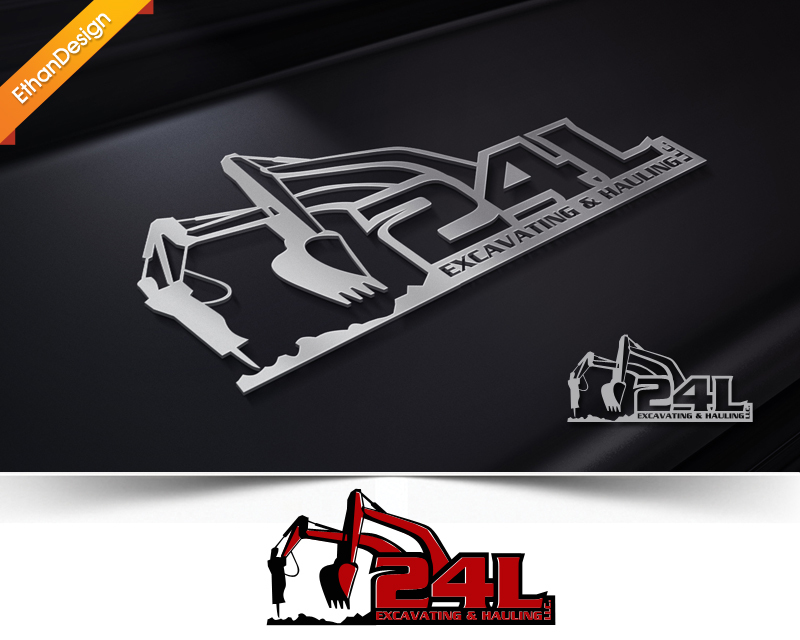 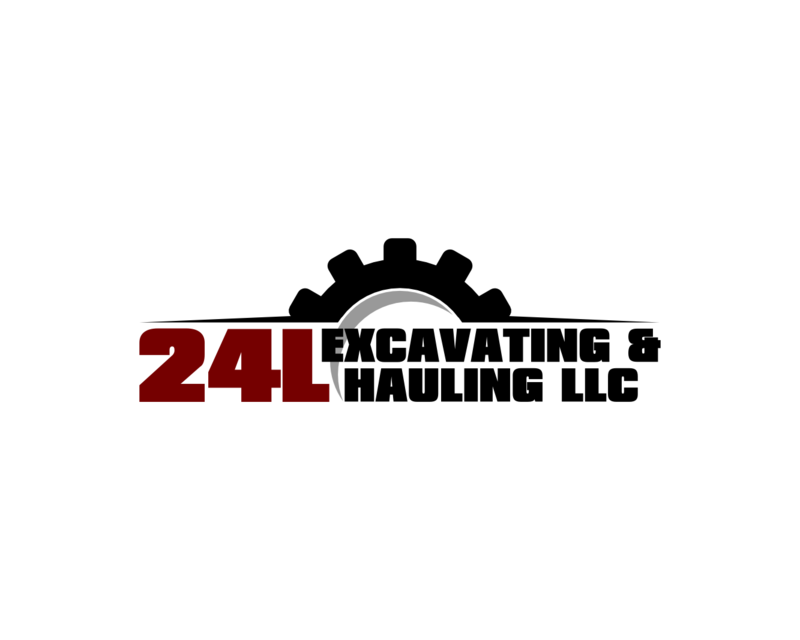 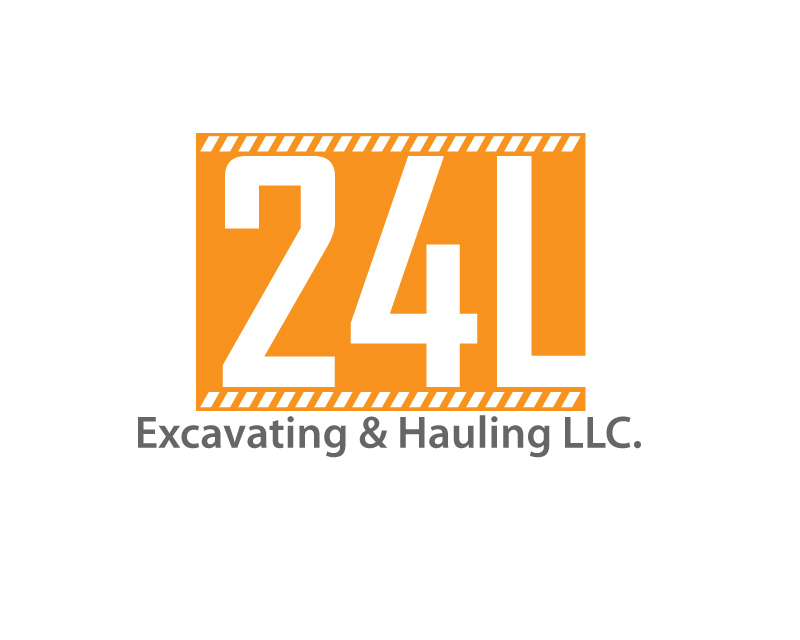 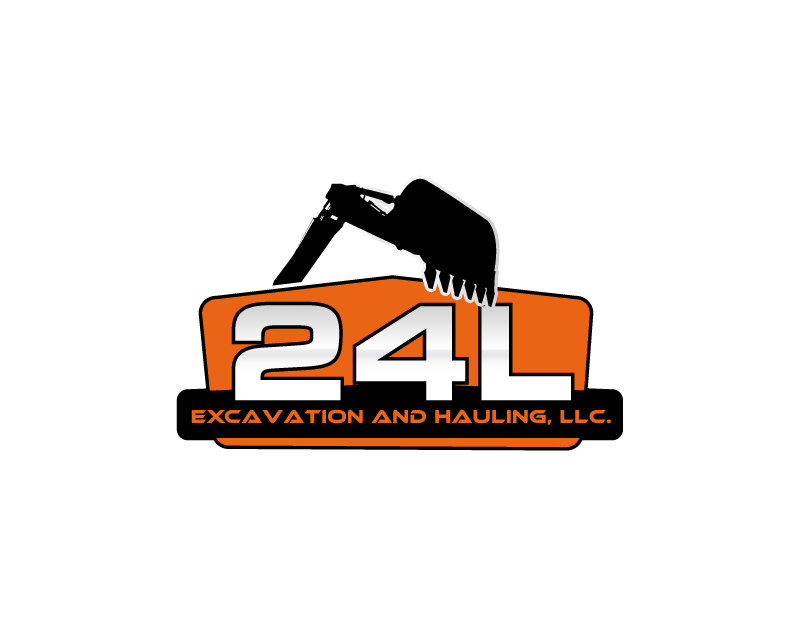 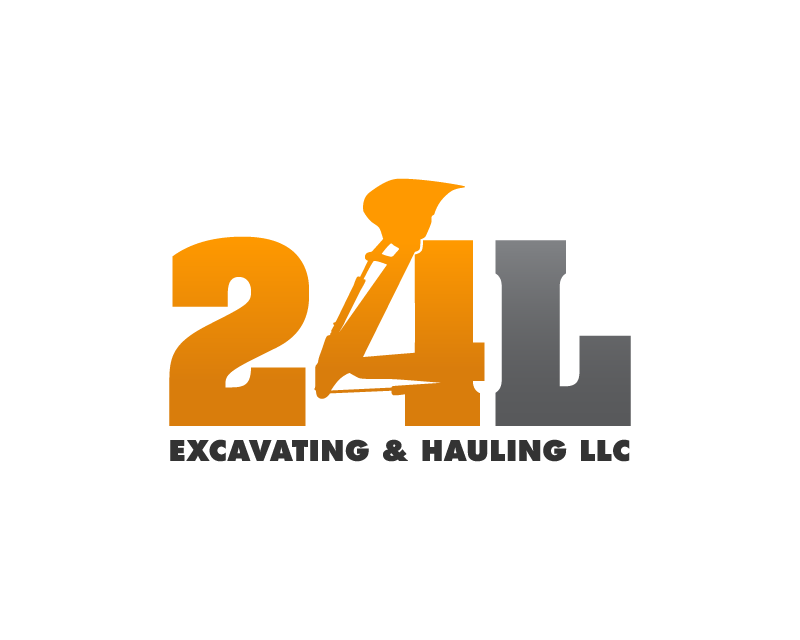 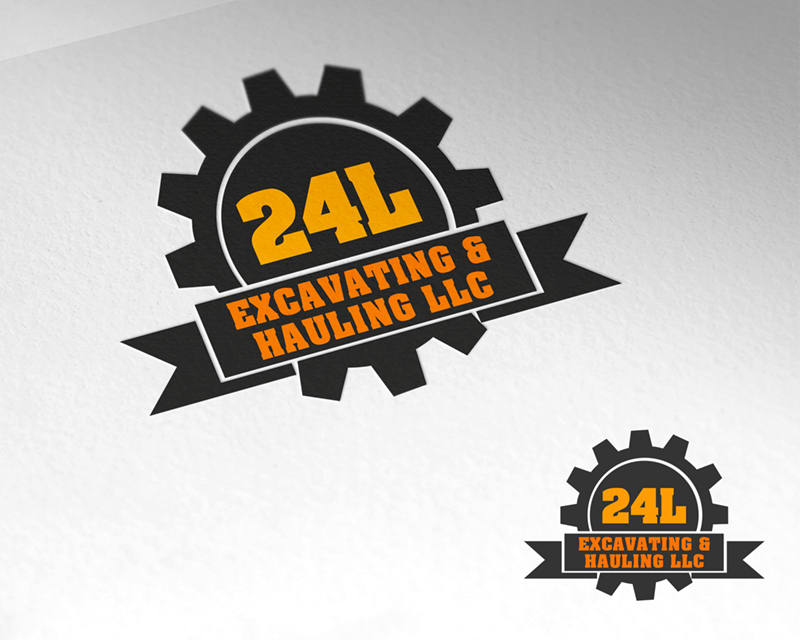 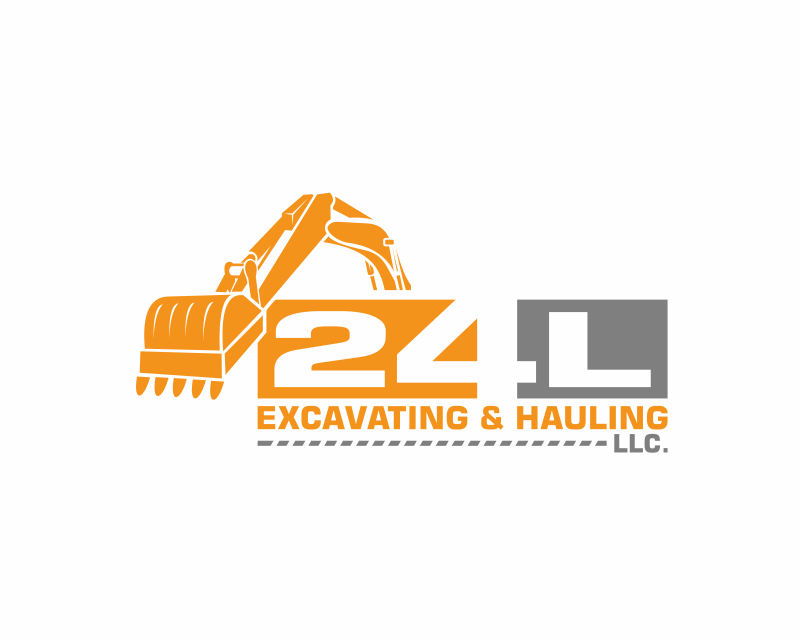 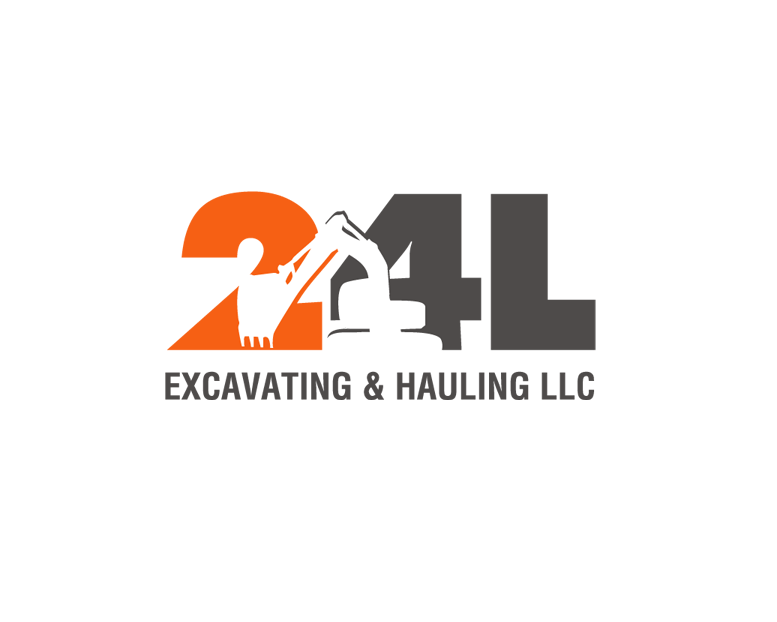 Logo Design Contest for 24L Excavating & Hauling LLC. 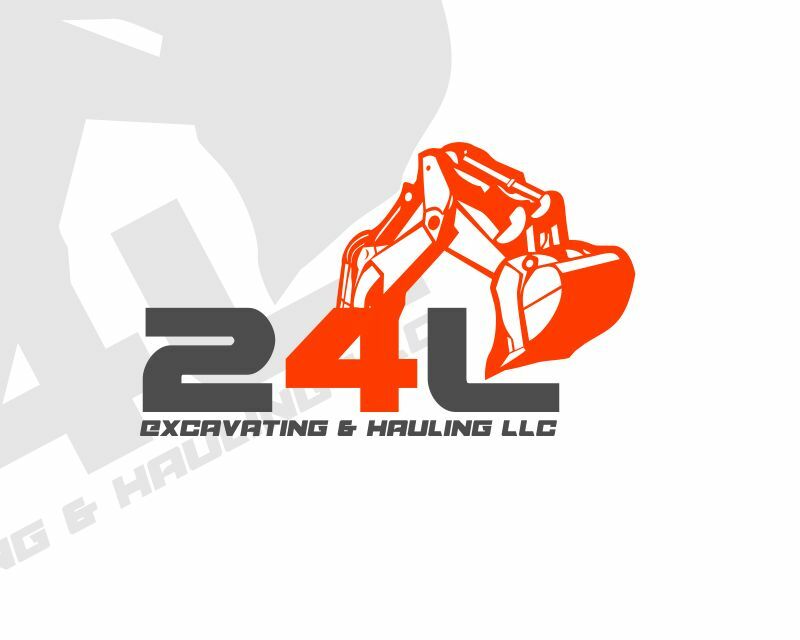 chrisb picked a winner in their Logo Design Contest for 24L Excavating & Hauling LLC. 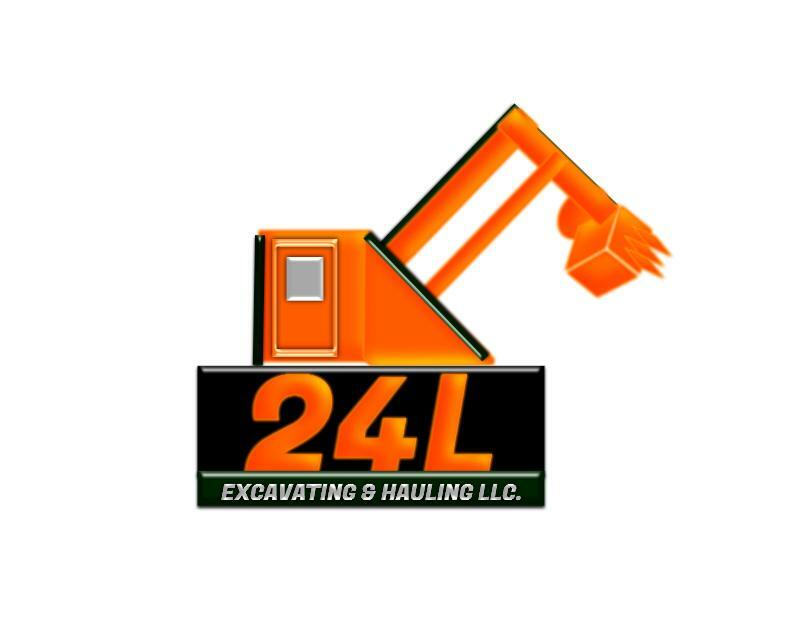 24L Excavating & Hauling LLC. 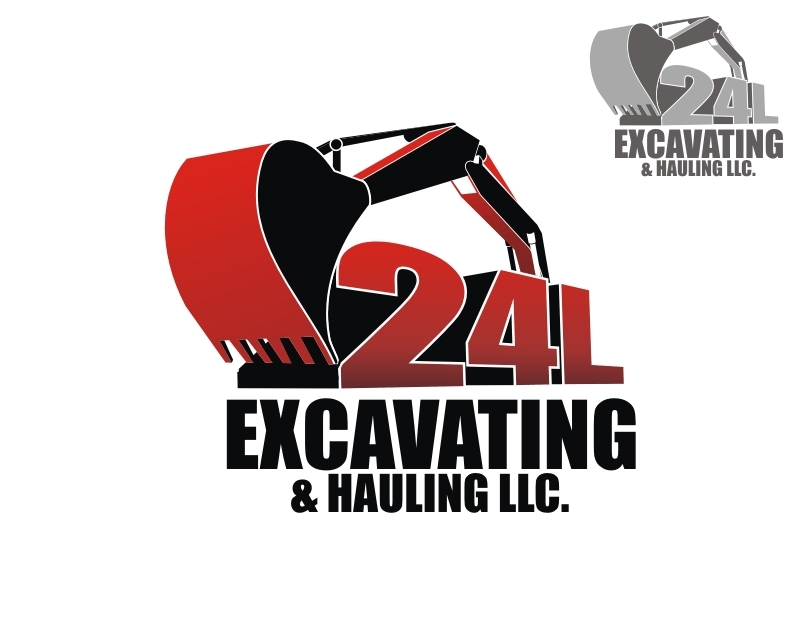 An excavating and hauling company that serves the construction industry, private developers and homeowners. 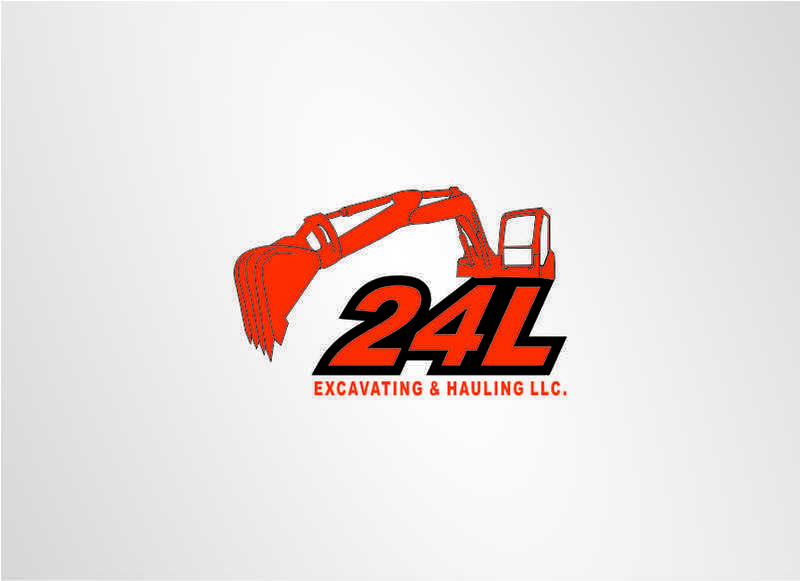 Good Colors that catch the eye.